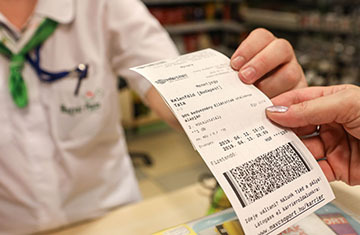 Thanks to an agreement between Hungarian railways MÁV-START and Magyar Posta, railway tickets will be sold in a pilot scheme at 17 post offices from April. 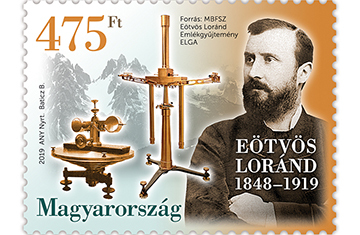 To mark the centenary of the death of the physicist Loránd Eötvös, a ceremony was held in the headquarters of the Hungarian Academy of Sciences on 8 April. 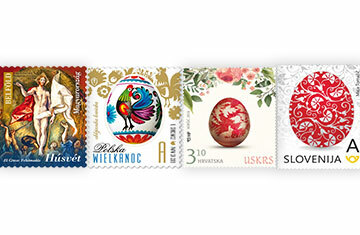 Magyar Posta is celebrating a special jubilee this year as it issued its first Easter stamp exactly a quarter of a century ago.